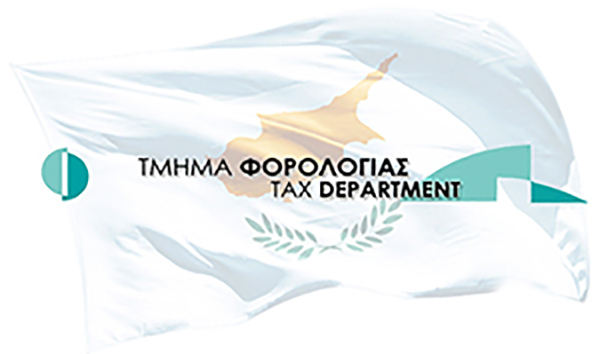 The Cyprus Securities and Exchange Commission has issued a circular (C295 dated 30 January 2019) to managers of Alternative Investment Funds (AIFs) it authorises and to Registered Alternative Investment Fund Managers clarifying their reporting obligations under articles 4(3)(d) and 31 of the AIFM Law, particularly as regards to the inception date of the fund, which is linked with its first reporting date. Specifically, although the inception date is defined as “the date the AIF started business”, for purposes of reporting, the AIF Reporting Template should be completed and submitted even in cases where the AIF has not started any business. In this case, the license or establishment date (in the event where the AIF is established after its license date) should be indicated as the inception date. The reporting requirements apply to all Cyprus-based AIFMs and self-managed AIFs whose total assets under management exceed the thresholds of articles 4(2)(a) or 4(2)(b) of the Alternative Investment Fund Managers Law (‘AIFM Law’) as the case may be, or which have opted in to the reporting regime under article 4(6). The circular is available on the CySEC website via this link.